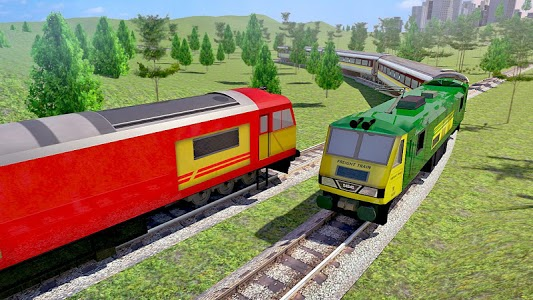 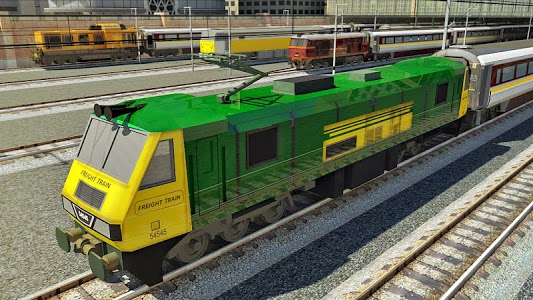 Train Simulator 2019 is the new train driving simulator for 2019 which has improved the operating of a train and made it very realistic and fun. 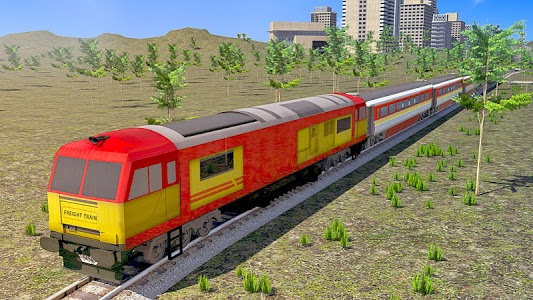 It has new and better trains which can drive at really good speeds. 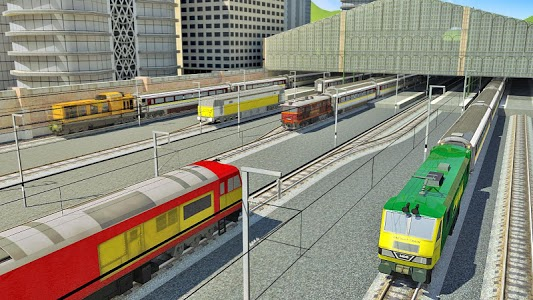 Station simulation simulation has also improved and there is a better response from the passenger boarding the train. 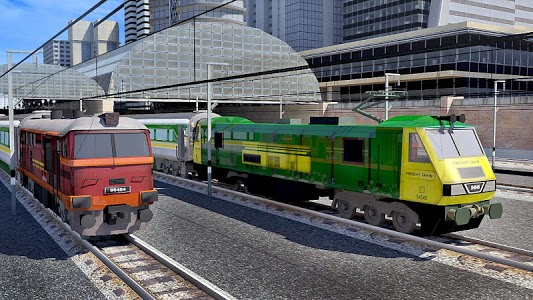 New train engines for you drive to beautiful destinations like Paris and Rome. 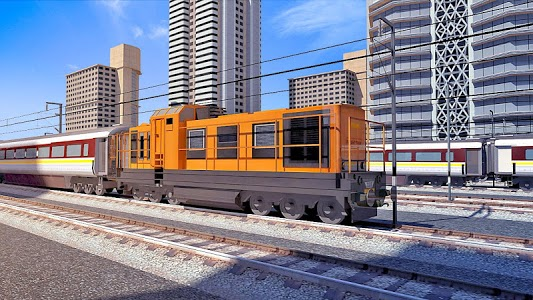 Explore and find new area and make sure the passengers reach their destination on time. 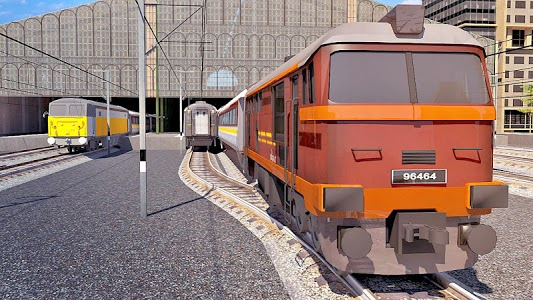 Become the best train driver and discover Europe through Train Simulator 2019. 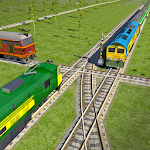 Similar to "Train Sim 2019"